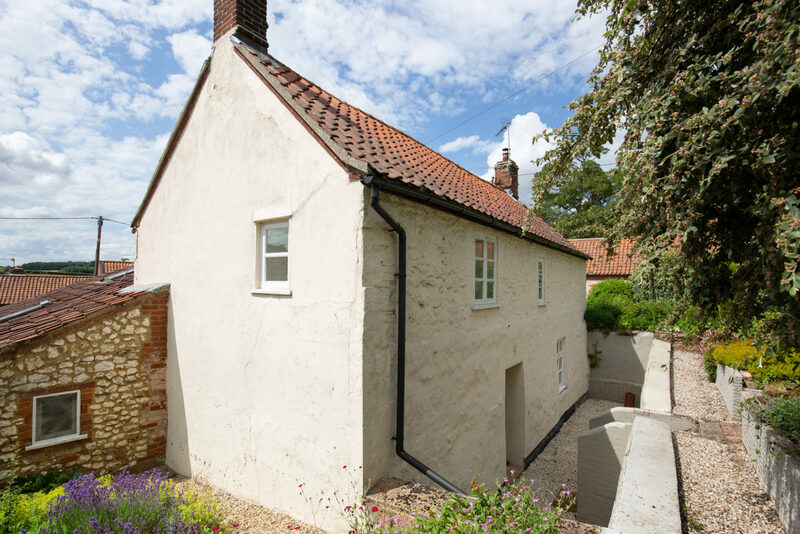 Perfectly placed just a few miles from the vibrant village of Burnham Market and the stunning beaches of Brancaster, Holkham and Wells-Next-the-Sea beyond, this charming holiday property is the perfect retreat for family or friends to escape to the country. 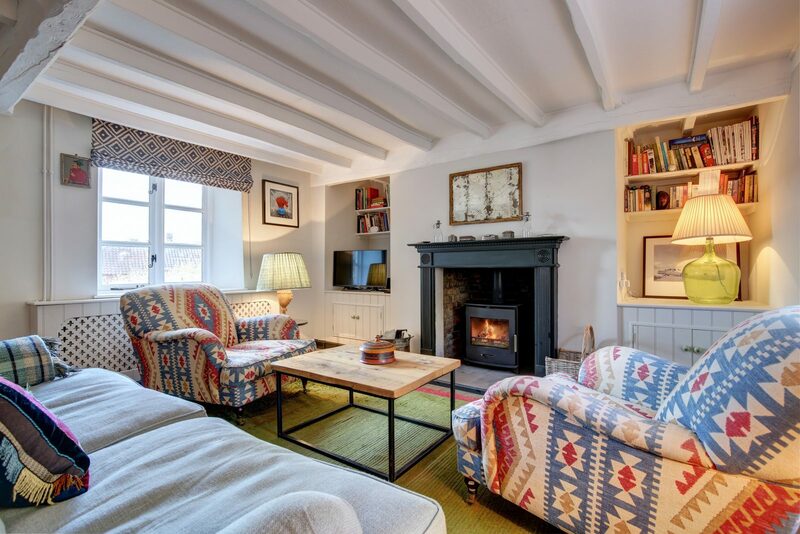 After a day out exploring you can retire to the snug sitting room and put your feet up in front of the cosy wood burner in the winter or enjoy a friendly game of Table Tennis in the games room. 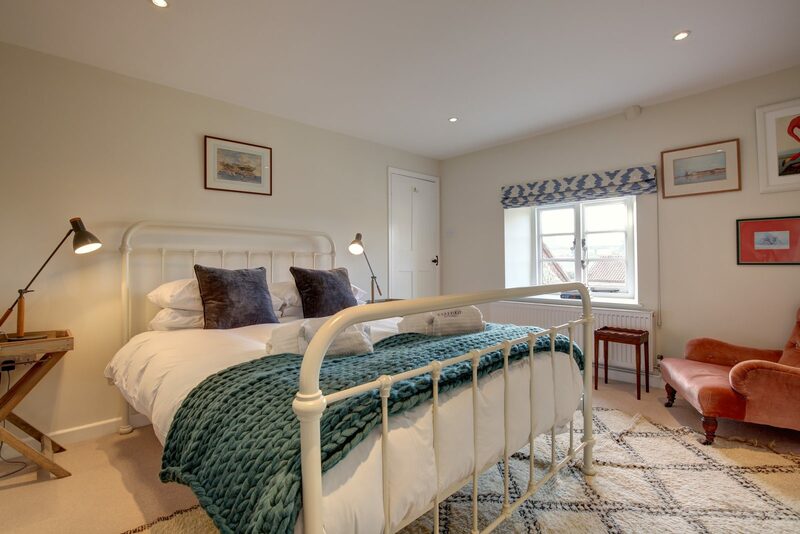 The three first floor bedrooms allow everyone their own private space while the open plan living area provides a social space for your party to gather, making sure the chef doesn’t get left out while cooking up a storm in the kitchen! 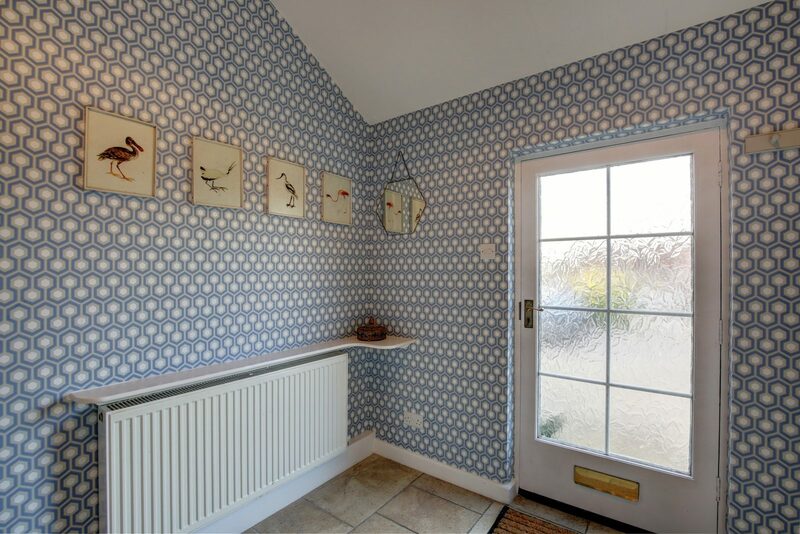 A light and spacious entrance hall welcomes you to Cherry Hill where you are immediately taken back by the quirky decor that sets this house apart. There is a coat rack on the wall and plenty of space to align your shoes. The open plan living area downstairs comprises a lounge, kitchen and dining area featuring eclectic artwork and unique furnishings. 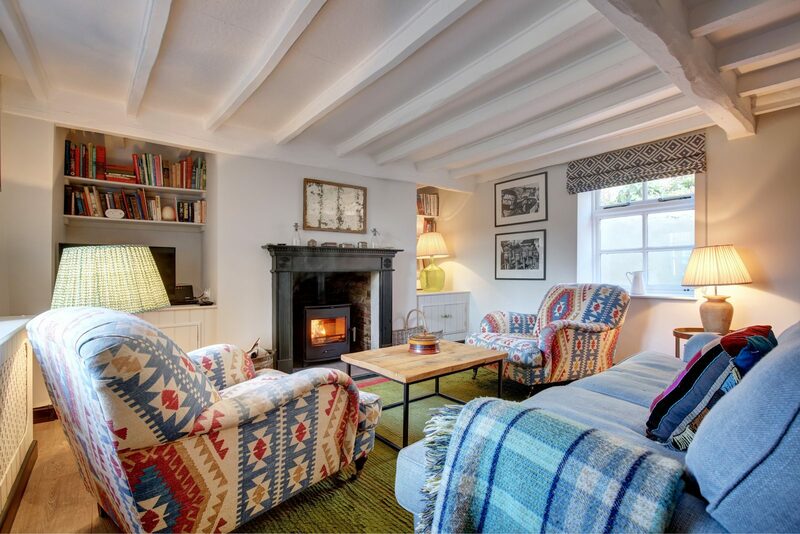 At one end of the room the cosy lounge area features a TV with DVD player, two armchairs and a comfy sofa that you can sink into in front of the toasty wood burner. 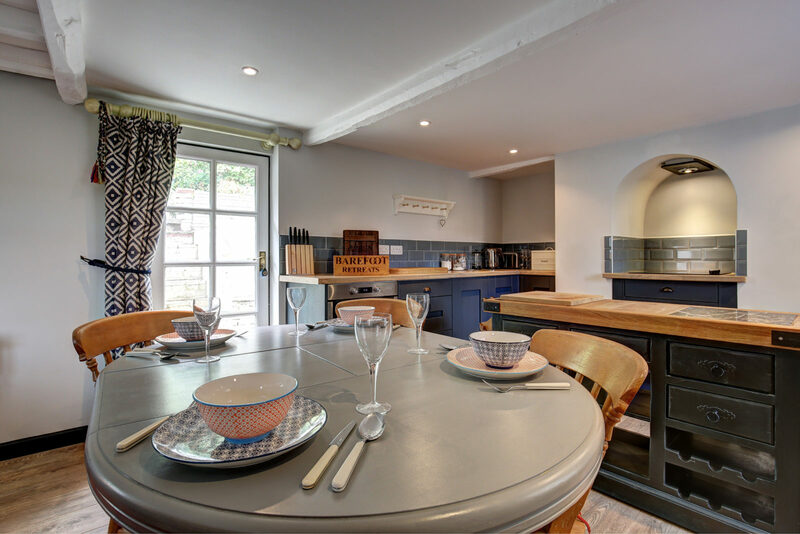 There is a long dining bench separating the lounge and kitchen with plenty of space to accommodate everyone at meal times. 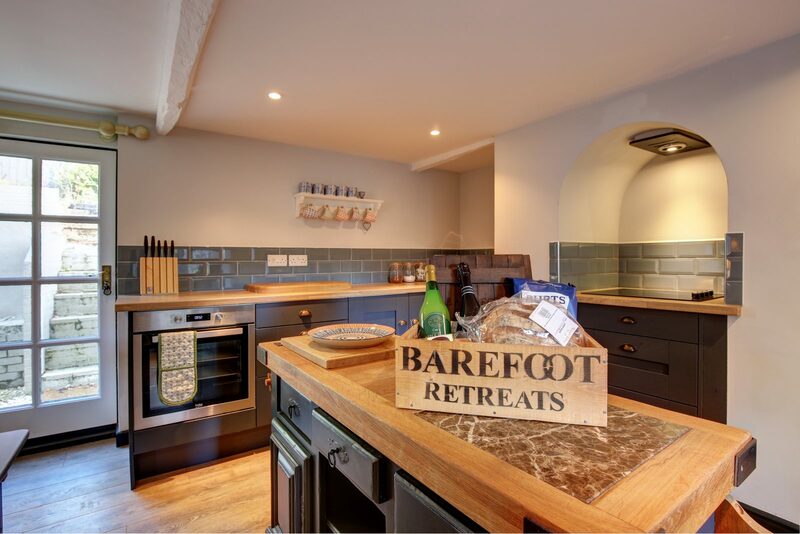 The contemporary kitchen is well-equipped with a built in oven, electric hob and a centre island perfect for all of your prepping needs with a built in marble block and wooden chopping board. 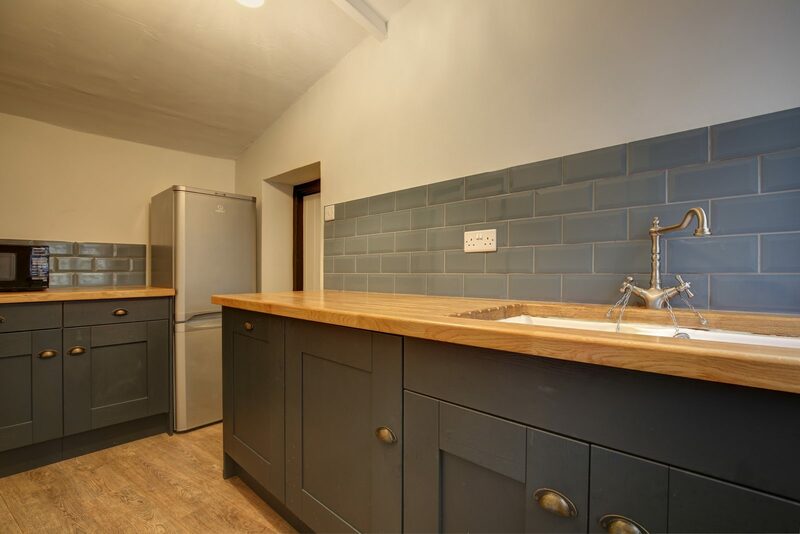 The kitchen also seamlessly links to the utility area where you will find a double sink, dishwasher, fridge freezer, microwave and washing machine. 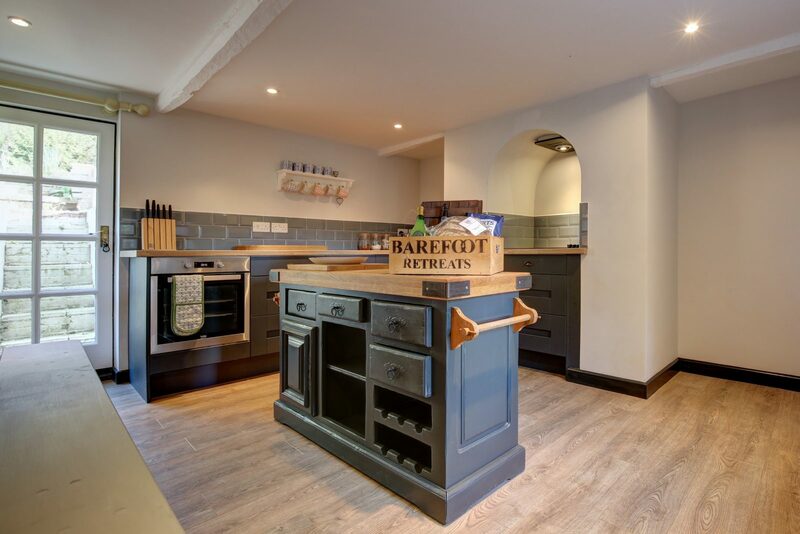 Head on through the utility area into the garage where you will find a separate WC and a full-size Table Tennis table – perfect for keeping the children (and big kids!) entertained. 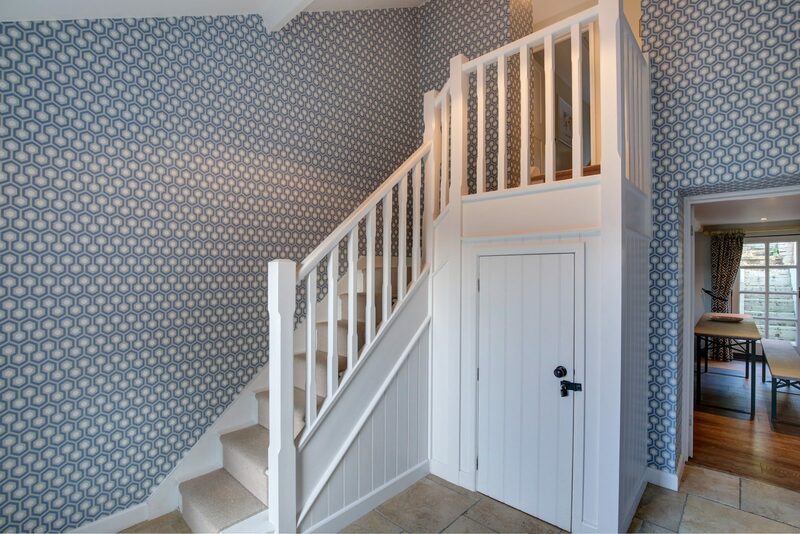 All three bedrooms are located on the first floor and present an understated elegance. 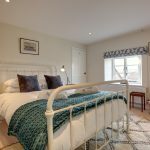 Bedroom 1 overlooks the front of the property featuring a king size bed and offers plenty of storage space with built in wardrobes and a chest of drawers. 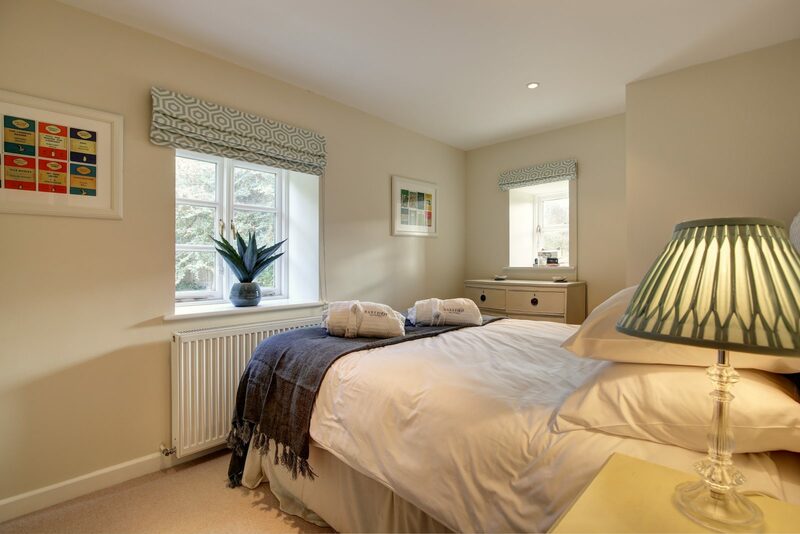 Bedroom 2 has a single bed with a chest of drawers and over looks the rear of the property. 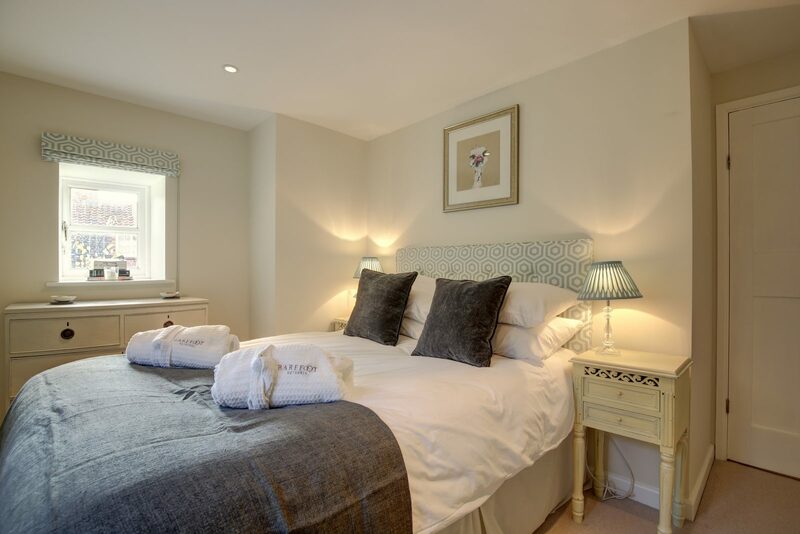 Bedroom 3 is a cosy double bedroom with a chest of drawers and overlooks the rear courtyard. 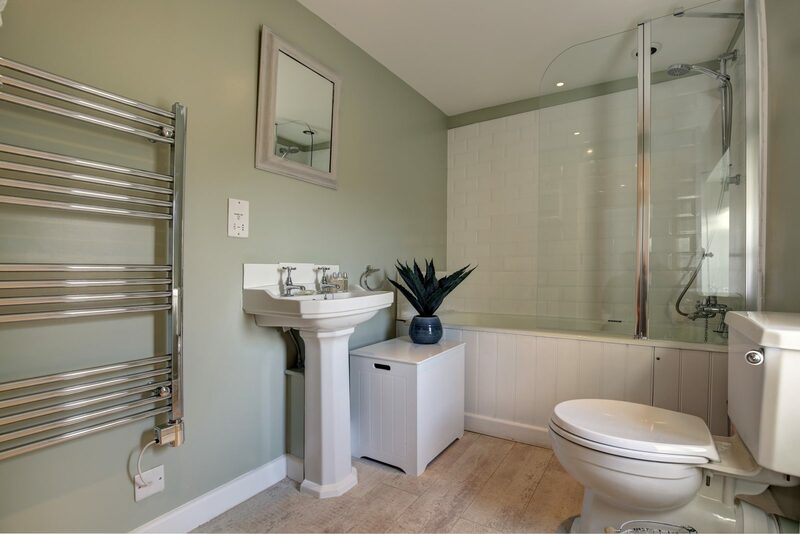 There is a delightful family bathroom on the first floor featuring a shower over the bath, WC, sink and heated towel rail. At the front of the property is a large shingled driveway with parking for up to four cars which is bordered with pretty plants, shrubs and wall climbers. 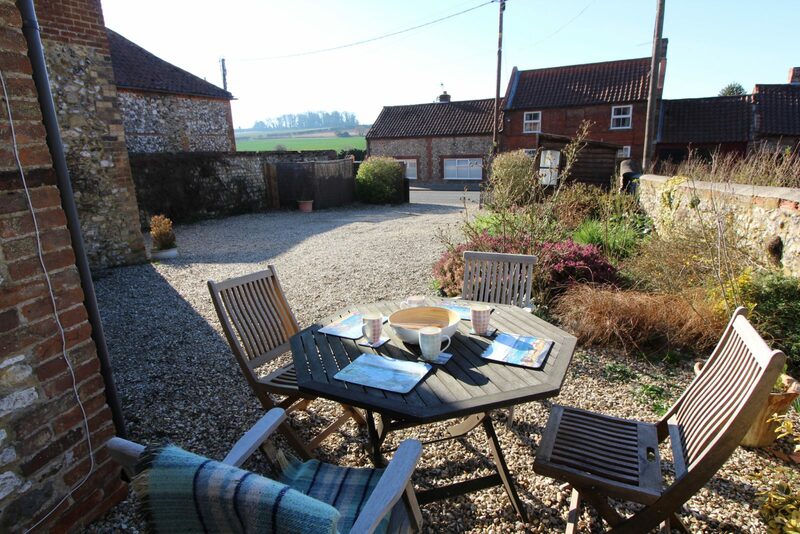 There is also an outside seating area with views across the surrounding fields. Enjoy sitting outside on a summers evening in this peaceful setting and listening to the glorious bird songs and at night hear the owls chatting in the wooded area behind the property. To the rear there is a small gravelled courtyard with steep steps leading up to a further two levels. 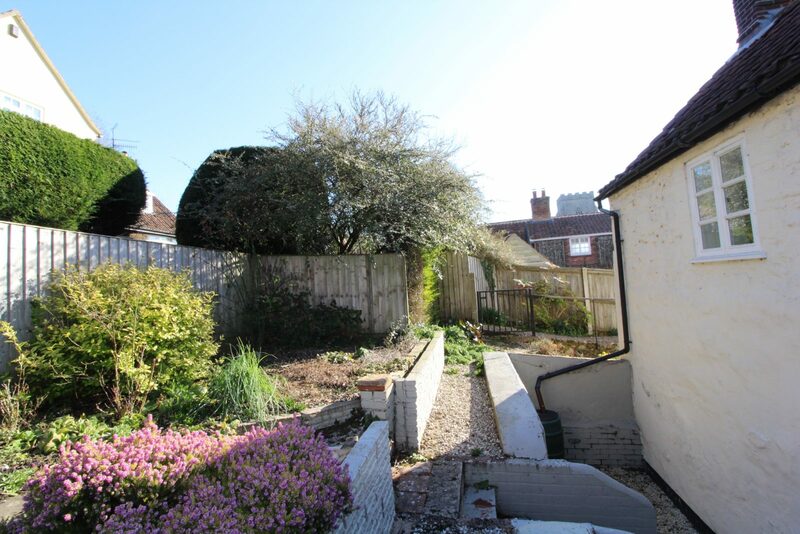 The top level is planted with pretty plants and shrubs and flows round to the side of the property.